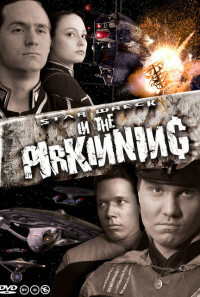 Trapped in the past when their starship is destroyed Capt Pirk and his crew await the invention of the antimaterial drive. At first they go native so as not to alter events in our time. But when the day arrives for the invention of the drive that will allow them to return home they are shocked to discover that no one has invented it. The Captain decides that in order to "protect" the past they know has happened and cause the creation of the P-Fleet that will save the Earth from the menace of the Korg they must interfere in Earth's history and "invent" the drive themselves. Unfortunately for the Earth the Captain's megalomaniac tendencies result in him deciding to fight a global war in order to become Earth's Emperor. Can an Emperor who has travelled the stars settle on being Emperor of just one world? Can he even be satisfied with just one Earth? Regions are unavailable for this movie. 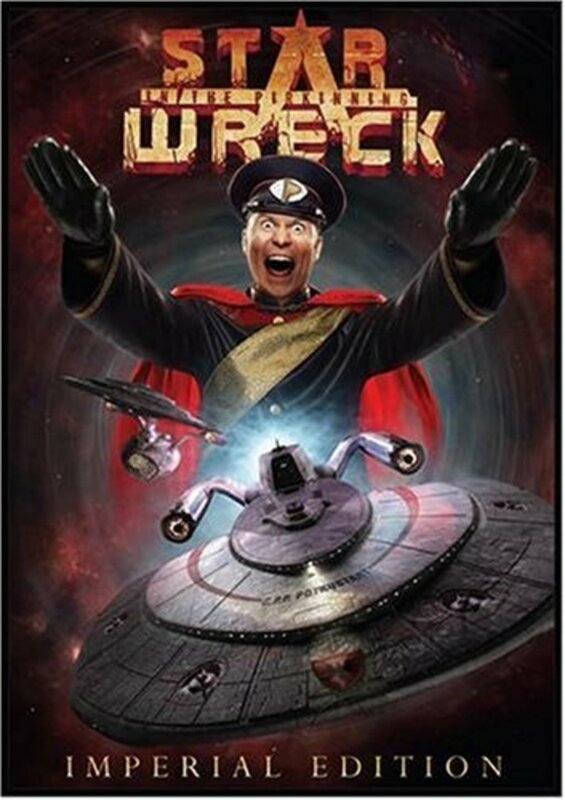 Click the "Watch on Netflix" button to find out if Star Wreck: In the Pirkinning is playing in your country.